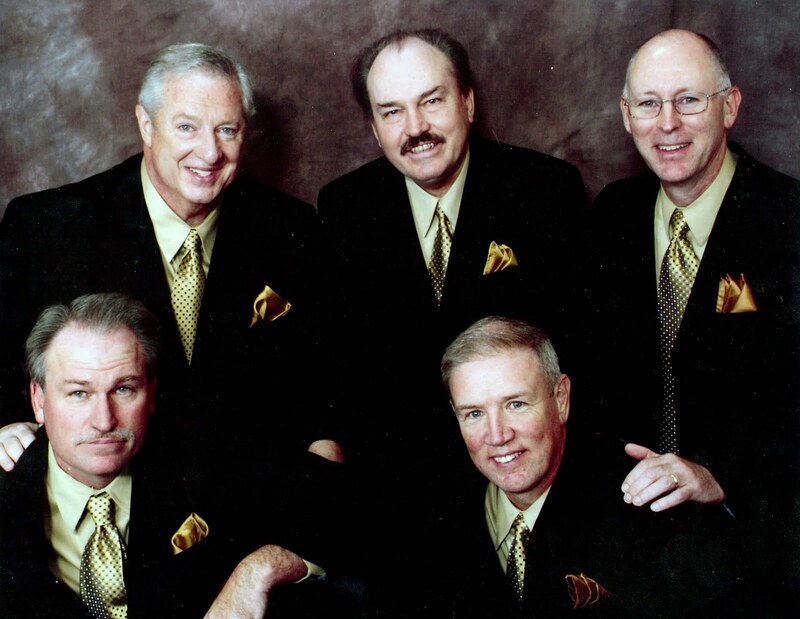 The Brothers in the Cross will be bringing their unique style of all original gospel music to the Shepherd’s Center luncheon on May 27th 2010. Some describe their music as “Doo-Wop”, some call it “60’s pop style” while others refer to it as “Northern Gospel”. But all leave calling it “refreshing, different, and are blessed by the inspiration lyrics and music style that takes you back to the 50’s, 60’s and 70’s. The “Brothers” write and arrange all of their music and are currently in the recording studio working on their 4th CD which promises to be their best yet. The group has been performing together for over 10 years and because of their unique style have sung for events ranging from church services to community organizations.